Who doesn’t love luxury? And, in 2015, St. Louis had some great luxury sales. 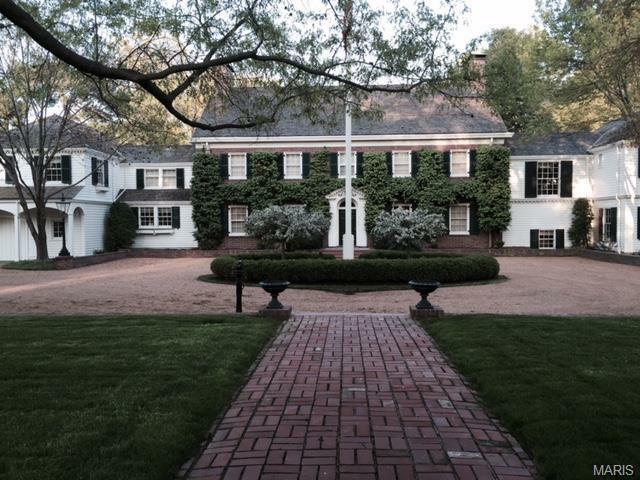 So continue reading for the top 5 Luxury Home Sales in St. Louis for 2015. Want to see St. Louis Luxury Homes for sale? 8938 Square feet on 11+ acres!! This 4 bedroom, 7 bath home was sold by Robert N. Fox Living Trust to Ladue Corner LLC for a whopping $9M! This 10,000 square foot 4 bed/5 bath home sits on 5.5 acres. It was purchased by Ladue Corner LLC from Nicholas L. Reding Trust for $6,500,000. Bettina and Donald Bryant purchased this 13,534 square foot (tax record) home in July for $5M from Randal Sterkel. The home features 4 bedrooms/9 baths and sits on just over 3 acres. This 10,738 square foot home sits on just under 3 acres and was purchased for $4M. 7500 square foot 5 bedroom/9 bath home sits on just under 2 acres. Seller, Emily Arneson, sold for $3.250M to Buyer, Sheila Mills Trust. For current Luxury Homes in St. Louis. All information obtained from tax records and deemed reliable but not guaranteed.